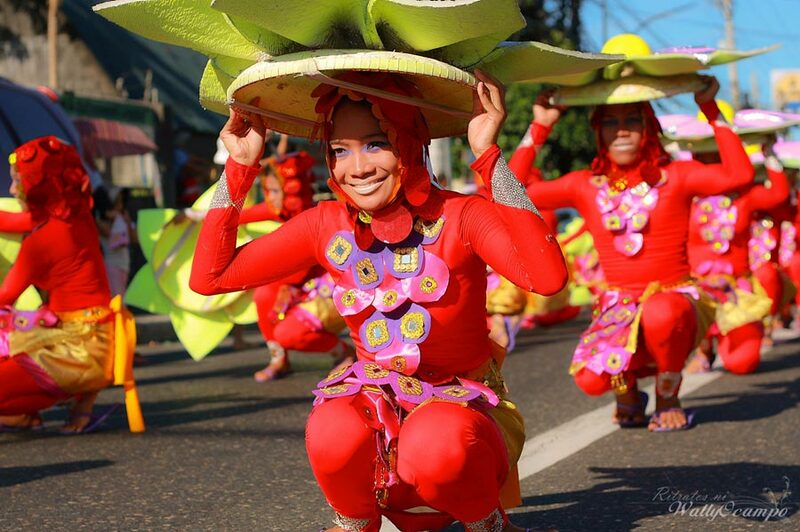 Month long festival that started in 1999 to promote tourism in the Albay province. The festival includes cooking shows, cultural events, street parades, photo/arts exhibits, and sports events. A schedule of events is usually put on the Legazpi City Facebook page.